Super Rugby has helped to launch many glittering careers, and 2015 will see a new crop of rookies looking to take the next step on the path to Test rugby and - perhaps - greatness. But it's not all about the youngsters this season, with a few of the "old boys" returning home for a first taste of Super Rugby and a few others finally earning a start after slogging it out at the lower provincial level. Read on as we continue our 10 for 20 series by looking at some of the rookies set to make their mark on Super Rugby in 2015. Which rookies are you most looking forward to seeing this season? Who will be the top rookie? Join the conversation in the comments below, or on Twitter using the hashtags #SuperRugbyRookies and #10For20. A star of the New Zealand Under-20 side at the 2014 Junior World Championship, McKenzie earned a Super Rugby contract following fine displays for Waikato in last year's ITM Cup. Capable at either fly-half or fullback, the 19-year-old will provide excellent utility cover at the Chiefs. The 2014 ITM Cup Player of the Year could potentially form one of the biggest midfield combinations in Super Rugby history alongside Sonny Bill Williams. The 22-year-old Fiji-born back will likely vie with the experienced Charlie Ngatai for the right to partner Williams. He's played 10 Tests for England but South-African born lock Mouritz Botha will make his Super Rugby debut in 2015 after signing with the Sharks. 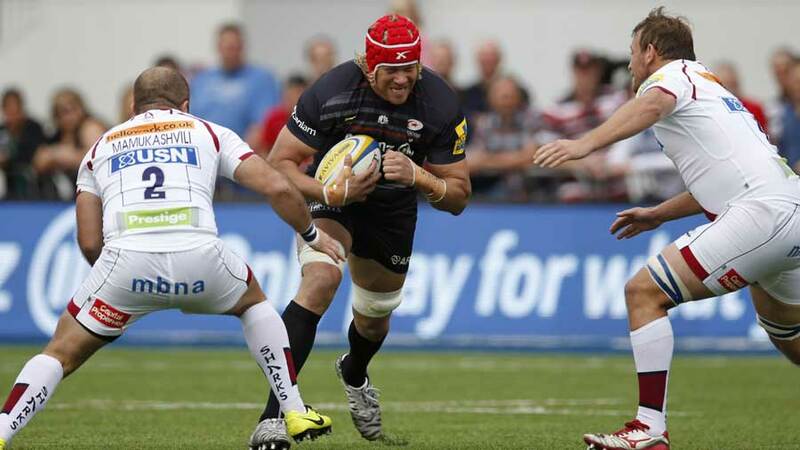 The 32-year-old former Saracens forward will be a marvellous addition to the Durban side, who always boast a strong pack. Back in Australia after two years with Ulster, Doyle will bolster a Brumbies back-row contingent that already features David Pocock and Jarrad Butler. The Irish club were gutted to lose the promising back-rower, who started in both the Guinness Pro12 and Heineken Cup competitions. Following the same path as fellow code-hopper Israel Folau, Hunt has it all to do if he's to match the efforts of the Waratahs superstar. Early indications suggested fullback at the Reds, but an injury to Quade Cooper in the trials could see him make a shock switch to fly-half. 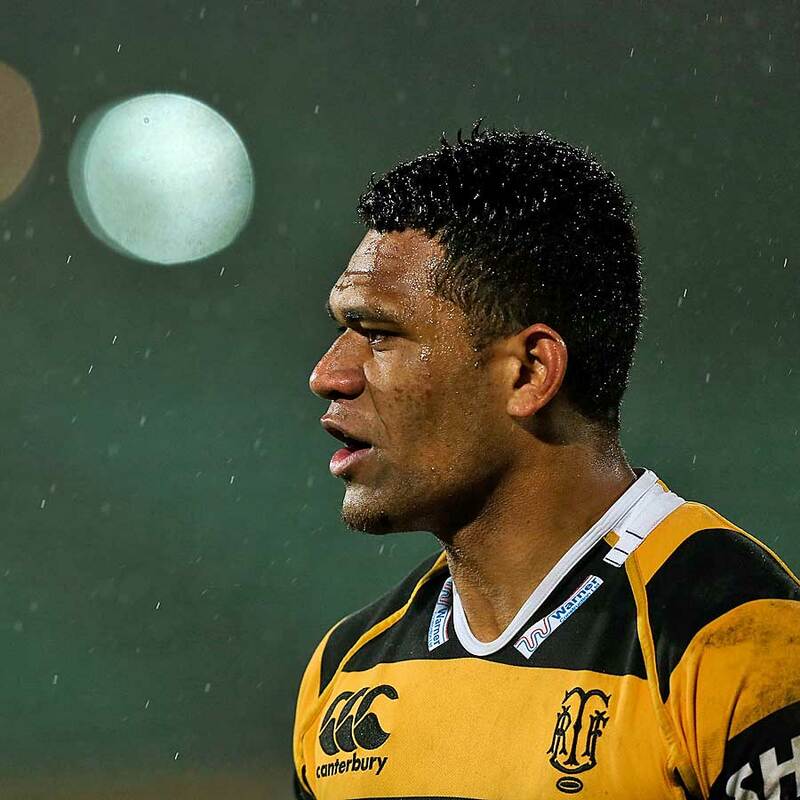 Another graduate from Taranaki's ITM Cup title-winning team, Iopu-Aso will add depth to the Hurricanes' back-row stocks following the departures of Jack Lam and Faifili Levave. A former New Zealand Sevens player, Iopu-Aso boasts strong physical and aerobic bases that allow him to get through plenty of work. 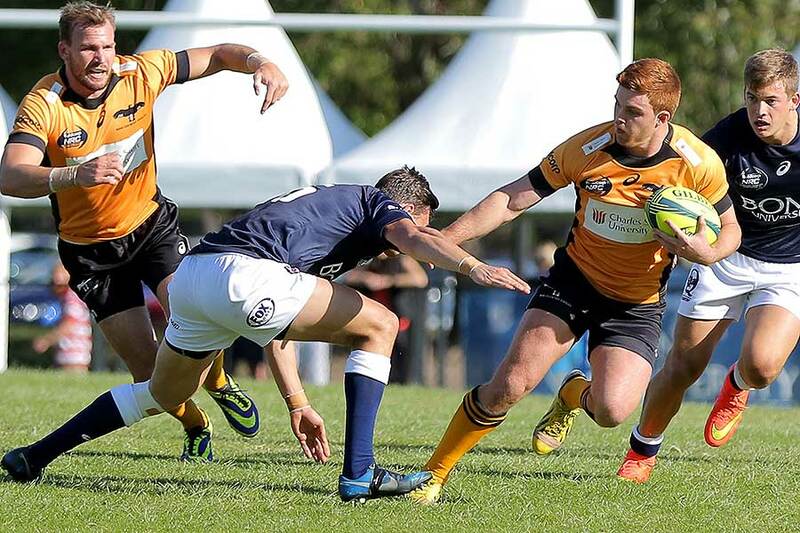 Australian rugby fans are starting to hear more and more about former schoolboys star Kellaway, particularly after his efforts in the National Rugby Championship. The red-haired winger has plenty of work to do to earn a spot in the Waratahs' 23 but there is no denying his wonderful finishing ability. One of the stars of South Africa's Under-20 set-up, Kriel will be hoping to make the step up to Super Rugby after training with the Bulls in 2014. Capable at fly-half, centre of fullback, the 20-year-old will be hoping to reprise his partnership with Handre Pollard from the junior level. 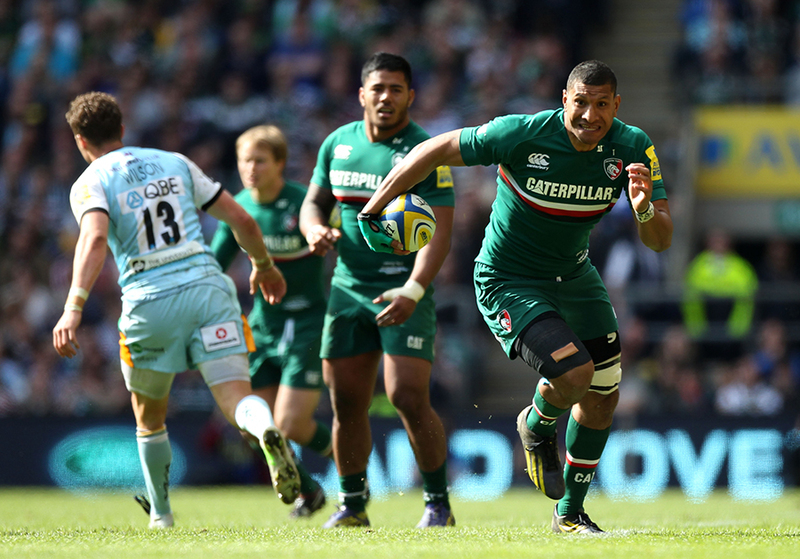 Another mature-age rookie, Mafi looks to be a fine pick-up for the Force following his five-year stint at English club Leicester Tigers. A former member of the Waratahs' Academy, Mafi will be a excellent addition to the Force back-row, particularly with skipper Matt Hodgson out of action until round eight. The former All Blacks Sevens star already has two games' worth of experience, with the Blues in 2012, but he's still unproven in this arena. He has all the attributes to succeed, however, after a sensational ITM Cup season with premiership champions Taranaki, for whom he was dynamic in both attack and defence, and Highlanders fans are justifiably excited about the damage he might cause outside Malakai Fekitoa. 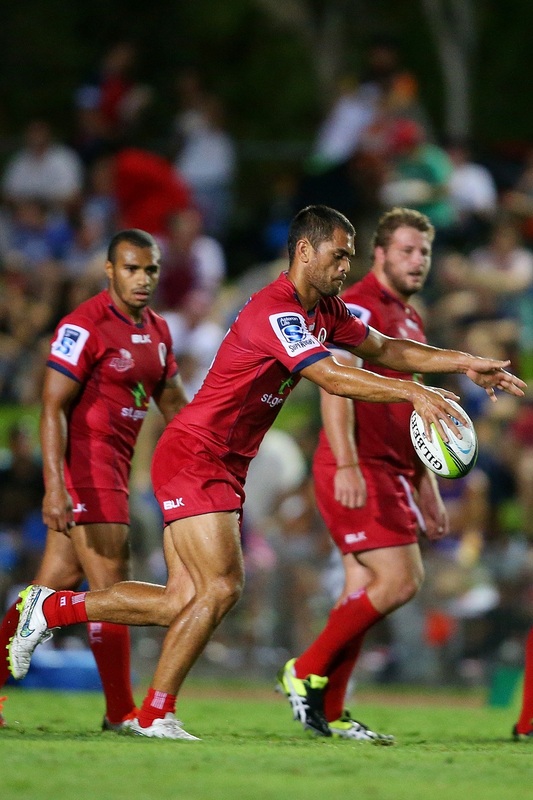 While not strictly a rookie due to his lone Blues cap from 2012, Super Rugby still holds plenty of mystery for Pryor. 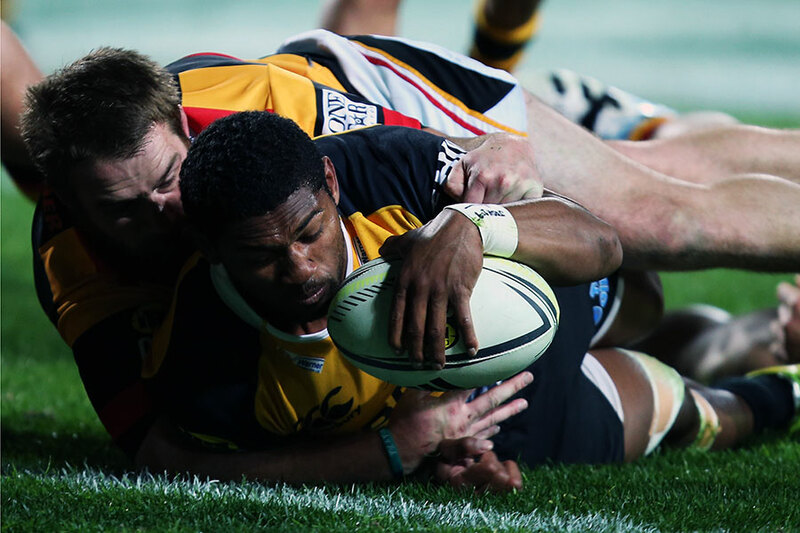 The Highlanders signed him following a strong ITM Cup campaign and the hard-working back-rower will be keen to make the most of the second coming. Certainly the Blues may fear him and / or Naholo starring in Dunedin after leaving the Auckland set-up. The Bulls have high hopes for the powerful winger, a Bloemfontein native who has returned to 15-man rugby after playing 11 Sevens tournaments with the Blitzbokke. He's just another of the rising stars of South African rugby who are in a strong-looking squad in Pretoria. Which rookies are you most looking forward to seeing this season? Who will be the top rookie? 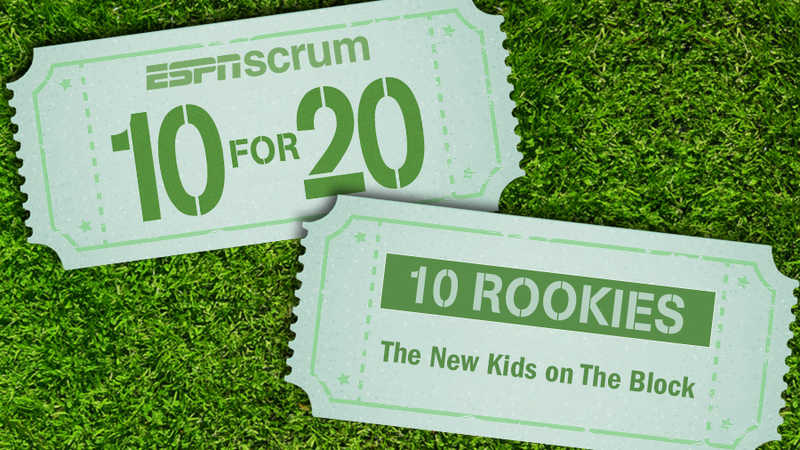 Join the conversation in the comments below, or on Twitter using the hashtags #SuperRugbyRookies and #10For20.